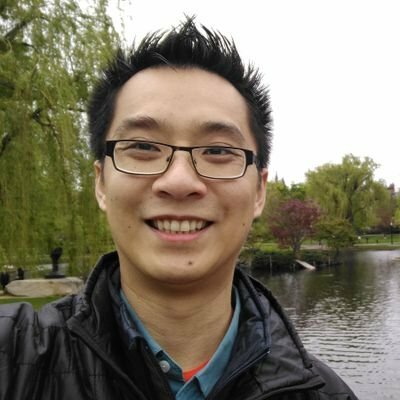 Thanh Ha is a Release Manager at the Linux Foundation (LF). His focus is Release Engineering for the OpenDaylight project. Since 2016 he is a member of OpenDaylight’s Technical Steering Committee (TSC) where he provides release engineering expertise to the project. His area of focus is in build automation and tooling to support LF’s Continuous Integration (CI) platform. He received his Bachelor of Information Technology - Network Technology degree from Carleton University & Algonquin College in 2009 with distinction. Outside of work he enjoys hiking in Gatineau park and rollerblading around the city. He is currently working on improving cross project tooling and documentation for LF projects.